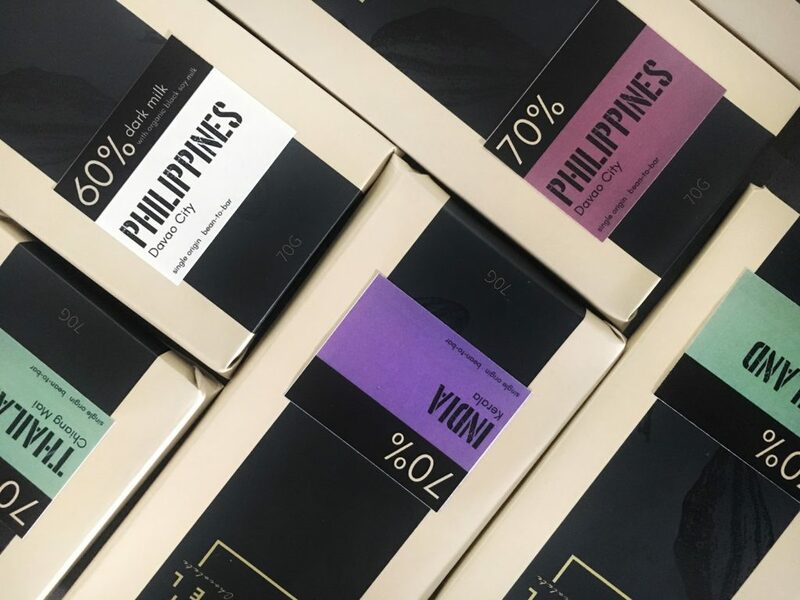 Ronald Ng has set himself the mission of educating Singaporeans about the richness and complexities of single origin chocolate. Ng has spent over 30 years in the chocolate business and wants his compatriots to know that there is much more to chocolate than what you find in supermarkets. Store-bought products feature just a small fraction of real chocolate, he says. So while you may enjoy a handful of M&Ms or Reese Buttercups, what you are ingesting is not quite the real deal – to Ng, at least. “Those things are more like candy than chocolate!” he exclaims. For Ng, the battle is just getting started. 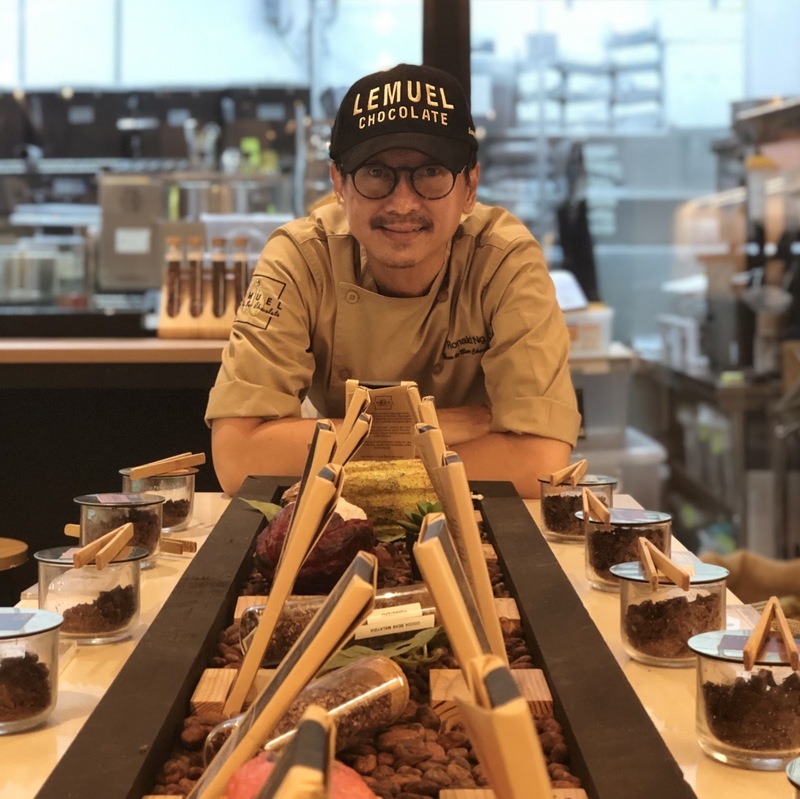 The craft chocolate scene in Singapore is still in its infancy – Ng’s Lemuel Chocolate, which opened in 2017, is one of just two bean-to-bar chocolatiers in the city-state, along with Fossa Chocolate. It takes a month to make good bean-to-bar chocolate, Ng says, from sorting the cacao beans to roasting, grinding and tempering. At Lemuel, each batch is made in small quantities, using beans from a single estate (hence the term single origin), and the bars are wrapped by hand. The aim is to bring out the flavour notes unique to the bean variety, the source and the roasting profile.  Much like coffee or wine, flavour notes and mouthfeel can vary significantly. Notes can range from fruity and floral to nutty; some bars carry a hint of smokiness and bitterness reminiscent of a whisky cask. Ng sources his cacao beans from estates all over the world, but his bestsellers are made with beans from India and Papua New Guinea. About 30 per cent of each Lemuel single origin bar is organic cane sugar, which helps to bring out the taste of the chocolate. The rest of the bar is made with 70 per cent raw chocolate – no additives, nuts, fruit or milk products. Store-bought brands have as much as 60 per cent sugar, he says; the rest is made up of cocoa and milk constituents. Only a small fraction is actual chocolate. All that real chocolate costs, of course. Each Lemuel bar retails for S$12 to S$15 at Ng’s chocolate boutique and factory at Star Vista, a lifestyle mall within the Singapore tech hub of Buona Vista. But Ng says that once people learn about the painstaking way chocolate is made at Lemuel – normally by taking a tour of the factory – they are usually more than willing to pay the extra. “Surprisingly, I didn’t have trouble getting them to buy $12 chocolates. If you have not come across what we are doing behind the scenes, you will never know and appreciate why they are being priced at that level,” he says. Ng says that all the effort is worthwhile when he watches customers contemplate and savour the taste profile of his chocolate bars. “If we were to put any of these chocolates in the grocery shops, it will just sit there. They don’t come cheap and most people will not pick them up unless you know and understand what they are,” he says. Ng’s craft chocolate inspiration came from a trip to Tokyo three-and-a-half years ago, when he was working as a freelance chocolate consultant. Together with his business partner, Hideki Sakanishi, Ng paid a visit to Dandelion Chocolate, which in less than a decade has become one of the most successful bean-to-bar chocolate makers in the world. Founded in San Francisco in 2010 by two former IT professionals, Dandelion now has branches in Japan and a pop-up shop in Taipei. “The first thing I noticed when I opened the door was the aroma of the chocolate,” says Ng. Ng knew immediately that he wanted to create something similar. Sakanishi was keen to start in Japan, but after visiting numerous chocolate shops and cafes in the country Ng says he quickly realised the market was peaking. “That’s when … I managed to convince him [Sakanishi] that we should start something in Singapore. It’s a pity Singaporeans are not experiencing this kind of product and concept that they have in Tokyo,” he says. Ng spent a year in research mode. He went to cacao plantations in India, spoke to farmers and brought suitcases of beans back to Singapore so he could start experimenting. “I was working out of home, with a home melangeur. I roasted the beans with an oven, cracked them with a rolling pin and used a hair dryer to blow the husks away. I made a mess in the house. My wife complained that the whole house was flavoured with cocoa – even the fish in the fridge,” he laughs. “Our first bar came from India. We shared them with friends and they said it was so different from the chocolates in the supermarkets. It was full of taste and flavour,” he says. Lemuel’s first shop was in Singapore’s West Coast. It was a tough beginning; foot traffic was low and sales were dismal. When the lease was up, Ng relocated Lemuel to the more central Star Vista, a move he says was a “blessing in disguise”. The shop opened in September 2018 to much fanfare, and sales of chocolate have quadrupled. Ng’s daughters, who are in their early 20s, were roped into the business. Just like their dad, the daughters are passionate about chocolate. Elder sister Natasha enjoys making bonbons, which serves as another sales stream for Lemuel. Nathalie, who is studying food science at the National University of Singapore, prefers making chocolate. After she finishes her business degree classes at Singapore Management University, Natasha helps out in the shop. “My elder daughter sacrificed one school semester to work with me full time,” recalls Ng. Lemuel is the product of a lifelong obsession with chocolate. It started when Ng was a child and his father brought home a tin of Van Houtens. The Dutch brand is named after Coenraad Johannes Van Houten, who invented a way to make soluble cocoa powders for chocolate drinks in the early 1800s. Van Houten had been made in Singapore in the 1960s, and after his first taste, Ng wanted to learn all he could about chocolate. He applied to work at the factory, but unfortunately for Ng it had recently closed. Instead, he got a job at a factory in Johor, a region in Malaysia just north of Singapore, and moved in with relatives. “I was getting RM700 a month, working in the hot side of the factory, which basically involves a lot of labour and heavy lifting,” says Ng. He spent his free time reading up on the history and art of chocolate making. His favourite book is Chocolate Science and Technology, which is considered the Bible of all things chocolate. Over the years Ng has read it cover-to-cover several times, he says. In 1991, a manager from the quality assurance department noticed his enthusiasm for chocolate making and sent him to a confectionary school in Germany for a year.  He learned to make chocolate confectionaries, which gave rise to Lemuel’s range of chocolate bonbons. It was also where he met Sakanishi. Ng came back to Singapore, armed with new knowledge and techniques, to develop innovative chocolate products. One of his proudest creations is the Gulliver Gourmet Selection, a line of freeze-dried fruit covered in dark chocolate. He says it’s meant for astronauts to consume in space and can also be used in breakfast cereals. It won the Superior Taste award by the International Taste and Quality Institute. The brand has been acquired by Benns Chocolate, a chocolatier from Malaysia. As an artisan, Ng wants to continue pushing chocolate standards in Singapore. Next on his long list of plans is a chocolate cafe, inspired by his trip to Dandelion’s Japanese outlets. After all, he says, there are many ways to appreciate fine chocolate. He imagines hot chocolate drinks, or even single origin-based bakes, that can be enjoyed in a cafe full of ambience and cocoa aromas.